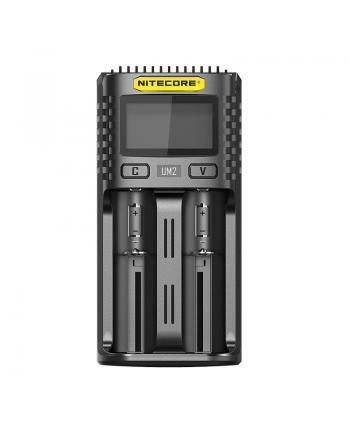 Description:The Nitecore UM4 Battery Charger With 4 Slots, with optimized IMR battery charging progr.. 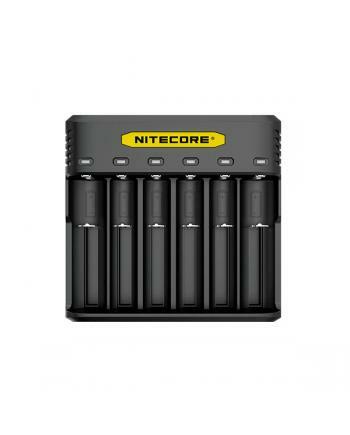 Description:The Nitecore UMS4 Intelligent USB Battery Charger with 4 slots, made from durable and fi.. 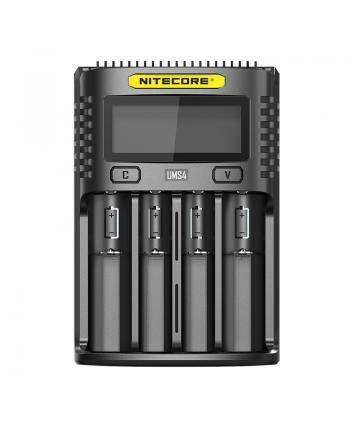 Description:The Nitecore UMS2 Dual Slots Superb Battery Charger, with QC input enabling a total max .. 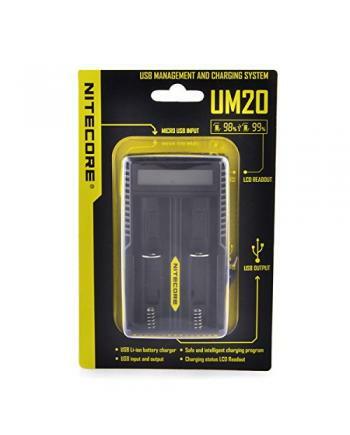 Description:The Newest Nitecore UM2 Intelligent USB Battery Charger, made of durable and fire-retard.. 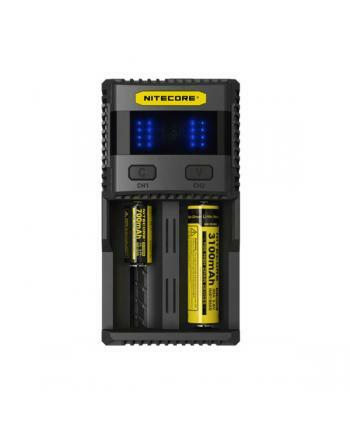 Description:The Nitecore LC10 Battery Portable Charger, compatible with almost all kinds of Li-ion b.. 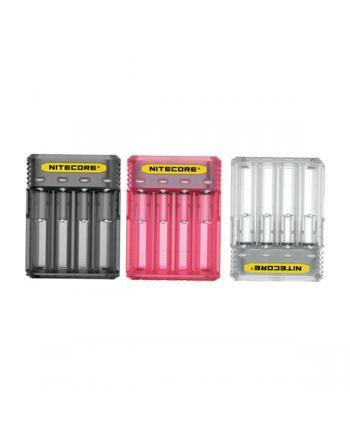 Description: The Nitecore High Drain 18650 Battery, Specially designed for vaping devices, this n.. 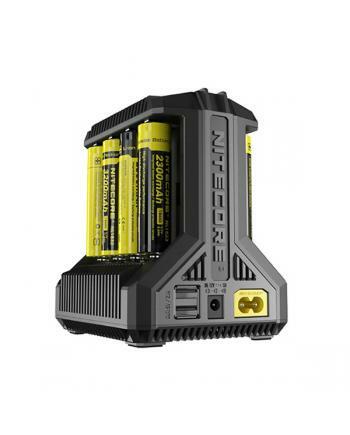 Description: Newest Nitecore Q6 Battery Charger, made of flame retardant and fire resistant .. 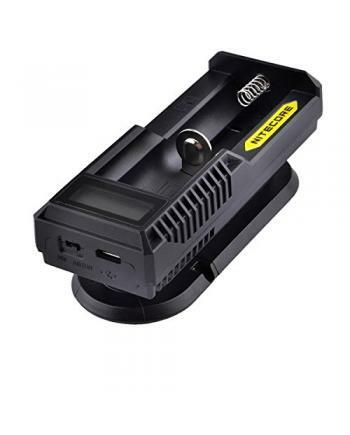 Description: The Nitecore V2 In Car Vaping Charger, vapers can use it to charge your vaping batte.. 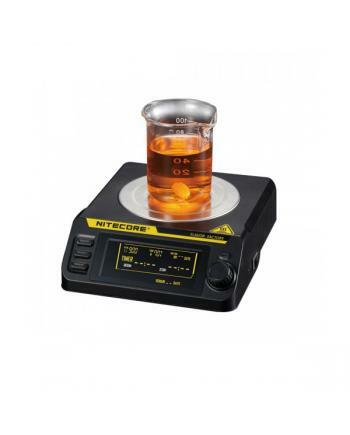 Features: Material: Flame retardant & fire resistant PC materials	Colors: Black, Pink, White.. 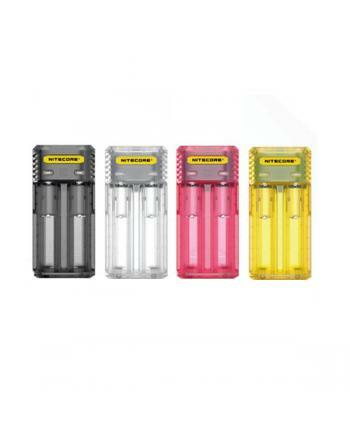 Features: Material: Flame retardant + fire resistant PC materials	Colors: Black, White, Pink, Ye..
Nitecore NFF01 is magnetic e juice mix specially designed for vapers. to mix e-juice for great smog .. 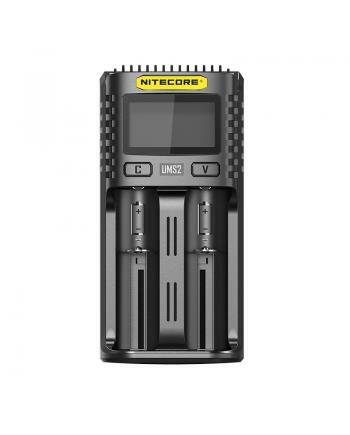 Description: Newest Nitecore I8 intelligent battery charger, made of flame retardant and fire res.. 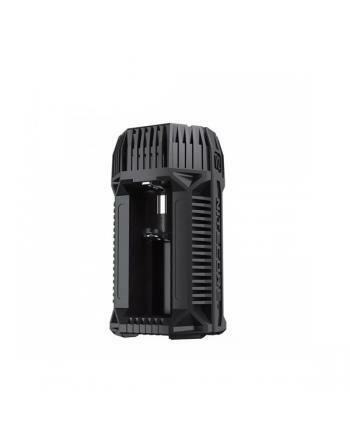 Features: Input voltage: AC100-240V 50/60Hz/ 0.9A(Max) 30W/DC: 12V 2.5A	Output voltage: 4.3.. 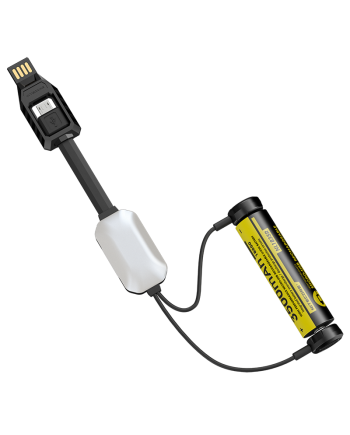 Features: The Nitecore F1 Li-ion battery charger, is the newest battery charger, with a micro USB.. 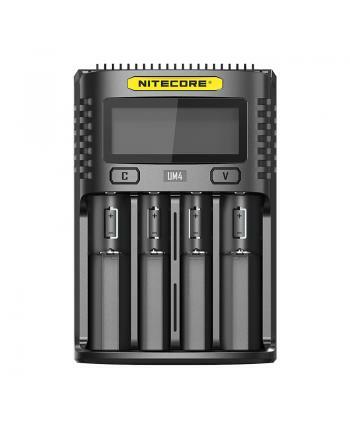 Features: Nitecore i1 battery charger is the newest nitecore company intellicharger. Input: AC.. 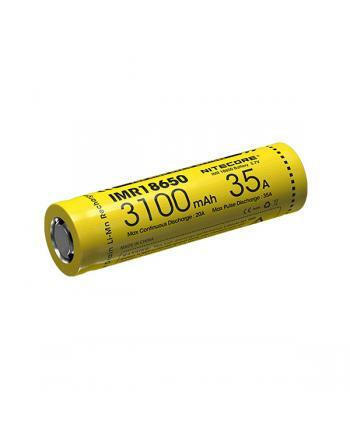 SPECIFICATIONS Type Battery charger Brand Nitecore .. 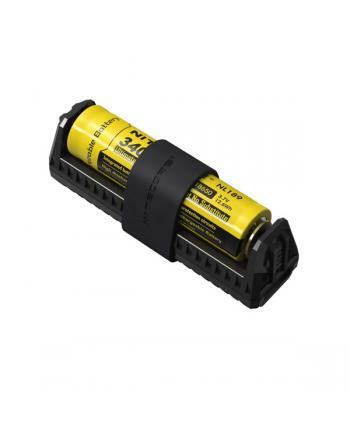 Description:The Nitecore D4 battery charger with 4slots can charge 4 batteries at the same time. eac.. 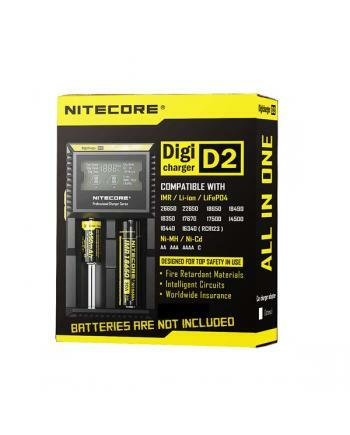 Description:The Nitecore D2 can charger 2batteries simultaneously, each slot monitors and charges in..